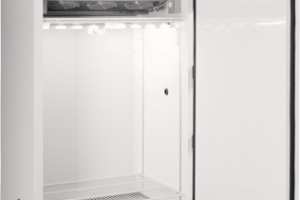 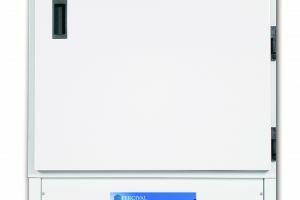 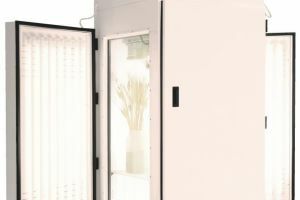 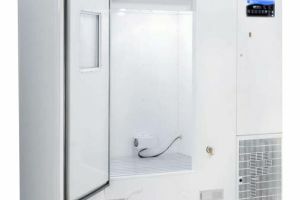 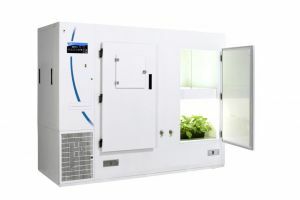 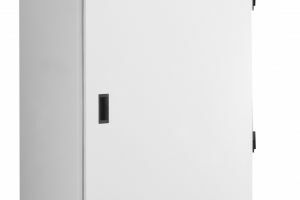 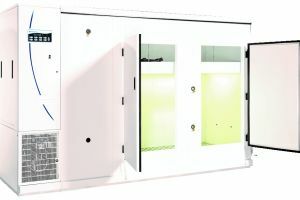 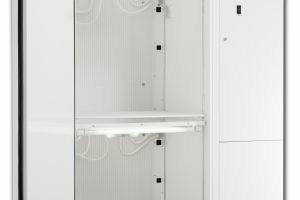 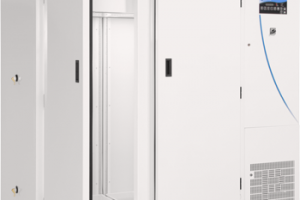 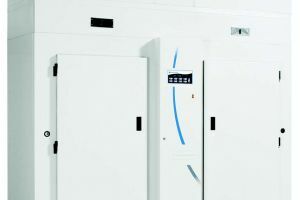 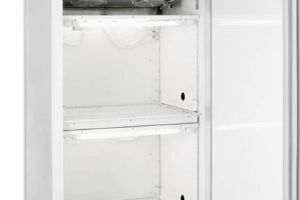 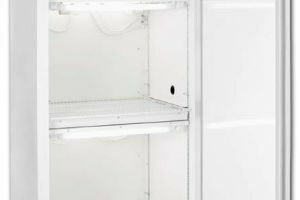 The E-22L Reach In Plant Growth Chamber made by Percival® Scientific gives you a convenient and flexible unit to manage experiments and research with seed and plant development. 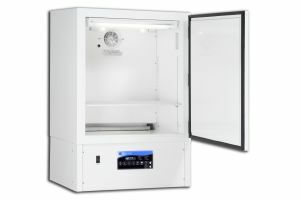 The E-22L provides two separate chambers that you can control individually or together, so you can manage separate projects at the same time. 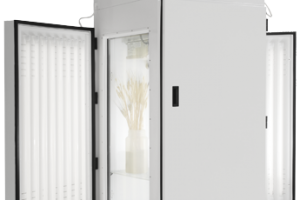 Some research applications include study of plant production, plant pathology, seed development, growing conditions and many more. 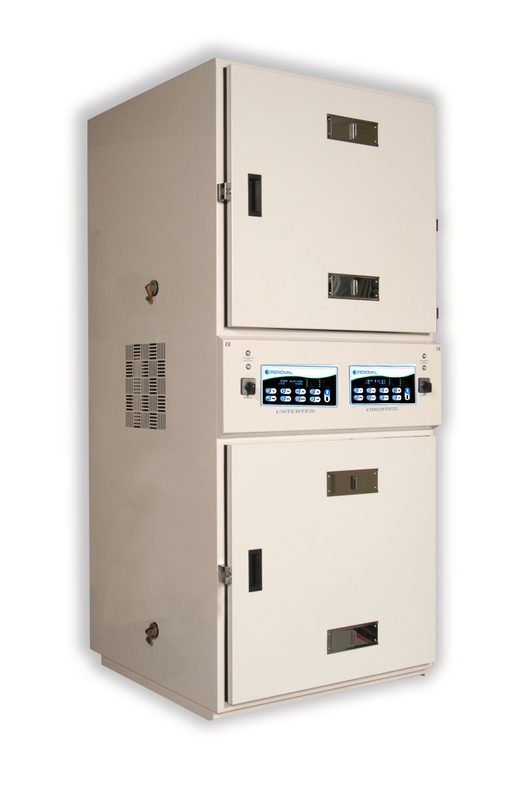 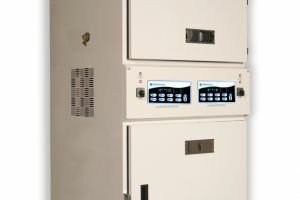 Two IntellusUltra controllers give you computerized control over the interior environment in both chambers, allowing you to compare and contrast specifications and results in either environment. 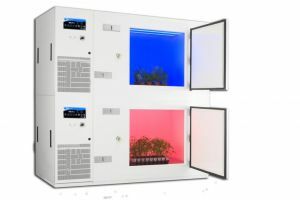 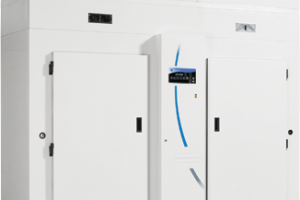 With specific environmental control inside a secure unit, many other applications outside horticulture also exist.